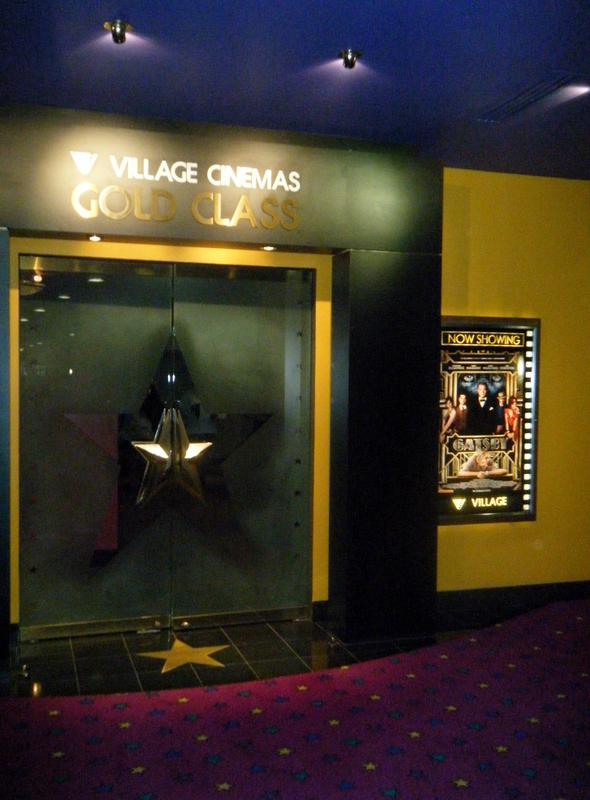 I went to see The Great Gatsby with my mum yesterday, at Village Cinemas (Gold Class). I wasn’t going to do a review of the movie-because really I don’t think I can articulate my thoughts on movies well. Most of the time I will say “it was amazing” or “I loved it”…but I will try to write my Gatsby movie review the best I can. Instead of writing the standard review that basically goes through the movie from opening credits to the end credits, I thought I would list in ‘dot point’ form of what I liked the most about the film and my highlights. Warning-there will be some spoilers! -Before I saw the film I had mixed feelings on the choice of soundtrack. Modern R&B on a movie set in the 1920’s? but it actually worked really well! Especially with some of the modern songs having a ’20s remix. – While I think that it was unnecessary to release The Great Gatsby in 3D, there were some amazing moments worthy of being in 3D! The snow falling at the beginning of the movie (always beautiful in 3D), the camera moving across the water from ‘west egg’ to ‘east egg’ and when the sheer curtains are blowing in the summer wind, when Nick is at Daisy’s house. -The costumes and the jewellery! As much as I thought the party scenes were a little over done (I imagined more refined parties, when I read the novel), the costumes certainly weren’t over done! The Tiffany and co. jewels looked amazing on the big screen and Carey Mulligan wore them well, with poise and elegance. You can check out the amazing collection here. – One of my favourite scenes (and favourite part of the book) was when Gatsby went over to Nick Carraway’s house for tea to meet Daisy, after not seeing her for 5 years. You see this different side of the character. Nervous, embarrassed and a little insecure. The dialogue that goes on between Nick and Gatsby, when Daisy is left alone in the living room is endearing. Nick tells Gatsby that Daisy is just as embarrassed as him and that he shouldn’t leave her a lone, it’s rude. -When Gatsby invited Nick and Daisy back to his mansion for a tour, my favourite part was when the piano player had woken up and Nick and Daisy were dancing (the Charleston) in the mansion’s grand foyer. while Gatsby watched on. I hope you enjoyed reading my brief movie ‘review’, I loved the movie so much that I think I may see it again!